Sony Pictures Television has launched its new children's channel POP Max, following a successful stint as a pop-up channel. 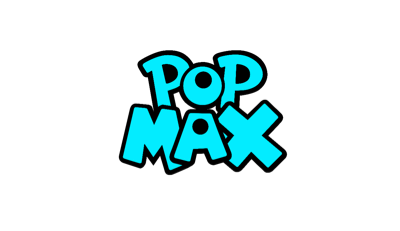 POP Max was piloted as a temporary, so-called "pop-up" channel during the 2016 summer holidays, providing the best of existing children's channel POP. It was sold to advertisers on the basis that POP was second only to Disney Junior in terms of average time spent watching a channel, with children watching for an average of 81 minutes. A year later, Sony has replaced children's channel Kix for a permanent incarnation of POP Max, available on Freeview, Sky and Freesat. Freeview coverage on channel 208 is only available in major towns and cities that are served by a local TV service, as the channel piggybacks on the local TV signal. The channel targets 6-10 year old boys, and aims to be "a cheeky comedy channel, offering a mix of engaging storytelling, high-octane action and lots of laughs."